It's honey season. One of my favorite parts of being a beekeeper is getting to introduce people who have never had real honey, to real honey. If you haven't enjoyed all the wild goodness of raw unfiltered honey with the comb included then you haven't lived. Okay, you've lived but life sure could have been sweeter! Actually I hated honey as a kid. It was disgusting. Yes I'm talking about that little grocery store brand with the bear that most people have eaten assuming it is honey. Most of the honey at the grocery has been filtered to such a degree that all the pollen has been removed. Did you know that being able to identify the pollen is the only way to tell where the honey is from? Without it the honey could be from China, India, or anywhere. Actually China smuggles honey into the US all the time, so what's a honey loving consumer to do? Buy Local. Beekeepers are helping to protect the food supply which giant commercial farms and their practices have put in danger. Support them and your local farmers! Get to know a beekeeper or find a reliable one at your farmers market. 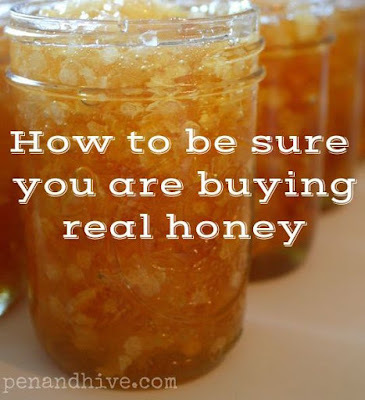 If you are in California you want honey from your area especially if you are using it for allergies. Eating lobster in Maine? You want a beekeeper from your neck of the woods! It is a lot of fun to try honey from different locales (who doesn't love Tupelo honey?) but the benefit for allergy sufferers comes from a local pollen source. When the honey is ultra-filtered and/or heated all the good stuff is removed and the flavor changes. Raw honey especially with comb contains an array of vitamins and minerals, pollen, and enzymes that are good for you. Honey is a form of sugar but instead of empty calories you are ingesting nutrients that help your body metabolize it. Plus the honey, comb, and propolis have antibacterial and anti-fungal properties. There's a lot of good stuff in there! Buy from a reputable source. 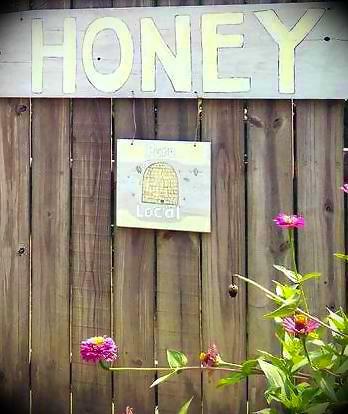 There are amazing places to buy honey like the Savannah Bee Company. There are lots of great places online but SBC is the only one I've actually purchased from so I feel comfortable directing you to them. Plus the people there are really awesome. You might want to plan a field trip. Get some bees! If you can't find a reliable source for your local honey, you can always get into beekeeping yourself. I have met so many people lately who have told me they would love to have bees. 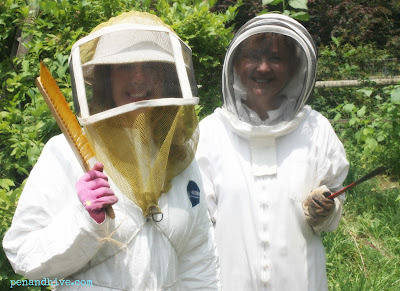 I'll be writing soon about how to get over your fear of bees if that's your issue but if you are wondering what's involved start with my post 10 Things You'll Need to Get Started in Beekeeping. 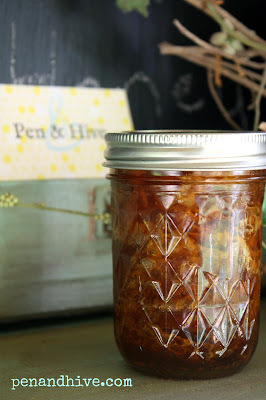 So let's review: You want raw unfiltered honey. You probably won't find it at the grocery store. Look for a honey stand at your farmers market. Remember to buy local. Get to know a beekeeper or get yourself some bees! There ya go! Sorry. You know I can't resist.